Dubbed "The festival for people who don't like festivals," Wildwood Revival is stripping down the summer fest to create a refreshing, intimate, homespun cultural experience. 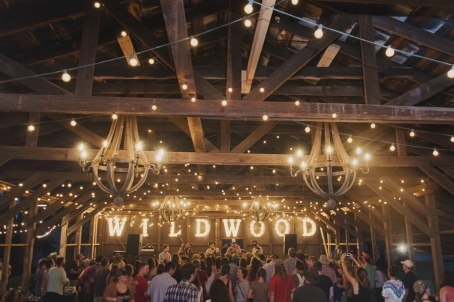 Nestled in the rolling hills outside of Athens, GA, Wildwood Revival will feature local food and goods vendors, camping on a historic 30-acre farm, a Saturday night dance party and, of course, amazing live music. The lineup blurs the country/rock line with acts like American Aquarium, Water Liars, Tall Tall Trees and Nashville's very own Blackfoot Gypsies.